Special education itinerant services for children ages 2.9-5.9. Applied Behavior Analysis (ABA) services. Provide high quality SEIT services. Ensure timely acquisition and initiation of high quality SEIT services as well as high level of coordination with all stakeholders. Provide services that are aligned with Pre-kindergarten Common Core standards and using the most recent evidence based best practices in early childhood education. To maintain a team of well-trained, highly motivated and highly effective special education teachers to facilitate the provision of the highest quality SEIT services. To work collaboratively with parents and early childhood centers by providing them with resources and information to ensure continued appropriate, efficient and beneficial interactions with their children with disability. This will also strengthen our collaboration and partnership with parents and early childhood centers. To foster a culture of professionalism, accountability and efficiency in our partnership with all CPSE administrators. To wisely use our resources to recruit, orient, train highly efficient teachers and facilitate acquisition of teachers’ bilingual extension. OCS’s mission is to provide the highest quality special education services to students while educating, supporting and empowering early childhood centers as well as families of children with disabilities. At Optimal Care Services, we believe that all children are capable of learning, achieving and making developmental progress. Our services are intended for all children regardless of economic, linguistic, and cultural differences or physical, learning, and emotional challenges. 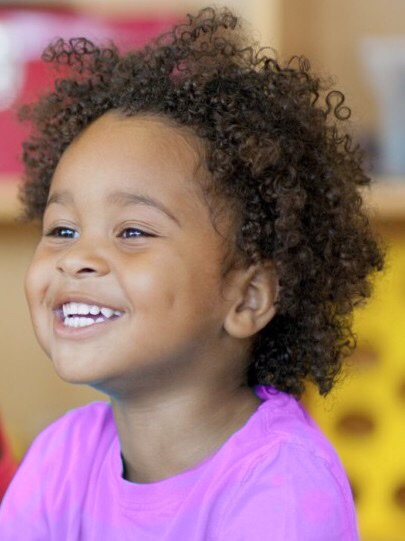 We understand how crucial early childhood education is to the future of children with disabilities and are highly devoted in our mission to using materials and personnel resources to enhance the outlook of the future of our children, their families and our community. We will continue to add sections to this site.